Your reputation depends on quality, and quality is exactly what you’ll find when you work with Fosta-Tek Optics. 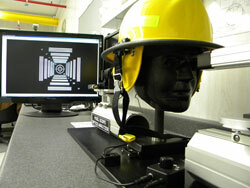 Each of our products and services has been designed to meet and exceed your requirements and expectations. Our quality focus begins with a "Zero Defect" standard, backed by our continuous Quality Policy improvement program. Each Fosta-Tek Optics employee receives continual feedback and the most up-to-date training and performance tools necessary to consistently deliver to your highest quality standards. Fosta-Tek Optics has been ISO 9001 certified since 2005, and today we are certified to the new ISO 9001:2008 Quality Management System standard. This recognition demonstrates that our Quality Policy delivers the stringent internal-processes management capabilities necessary to meet the most rigid international quality requirements. 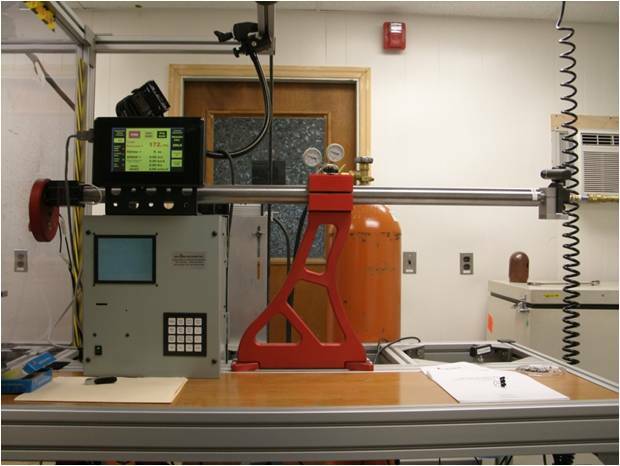 We continuously update our lab with the latest state-of-the-art equipment for certified testing to ASTM standards; providing full ANSI Z87.1-2010, MCEPS, NIOSH and EN166 test capabilities. Before any project is implemented, a pre-approved plan is put in place to ensure that each step from manufacturing and testing, to packaging and shipment meets the high standards our customers have come to expect. The Quality Department employs four state-of-the-art onsite labs, ensuring that each product meets or exceeds the standards required; including ASTM, ANSI, MCEPS, NIOSH, NFPA, EN, CSA and others. Fosta-Tek Optics’ proprietary Optical Scope Tool provides the ability to evaluate, measure and verify that our products meet national and international standards for Optical Power, Prism and Astigmatism. Your complete satisfaction is Fosta-Tek Optics’ number one priority. Our engineering, manufacturing and quality teams thrive on leveraging their skills with our sophisticated tools to deliver value for our customers.